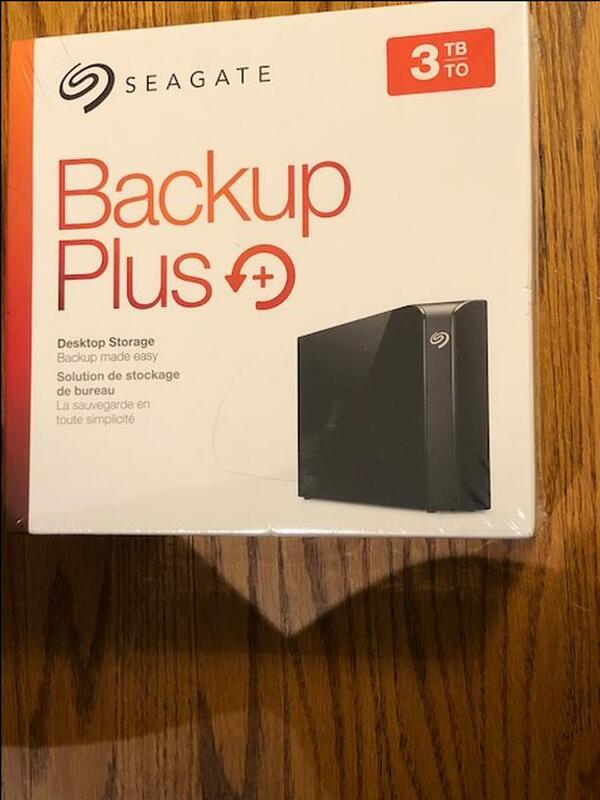  Log In needed $99 · Seagate 3 TB Backup Plus Desktop Ext Hard Drive USB 3.0-NEW! Brand New in box. 2 Year Warranty!! Receipt included.